Would suggest the electrical outlets get looked at. When you try to plug something in the cord just falls out. Property was as described and reviewed by previous guests. 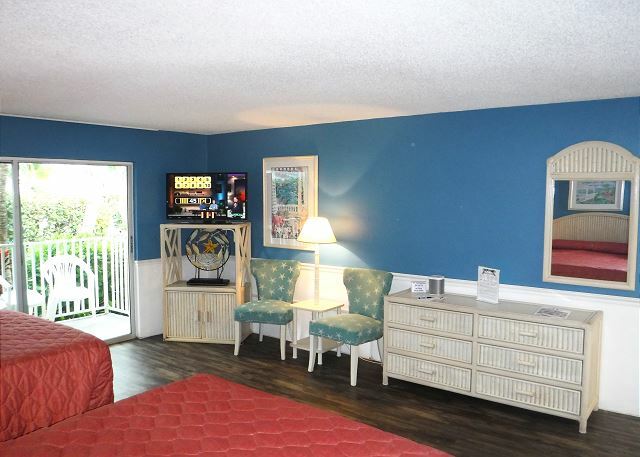 "Old Florida" atmosphere and good location on Sanibel. Efficiency was exactly as pictured, and kitchen nicely equipped. Great rate (mid-October). Room had everything we needed. 60 yds to the beach. Staff was very friendly and helpful. The property is in great condition. We had a great time. 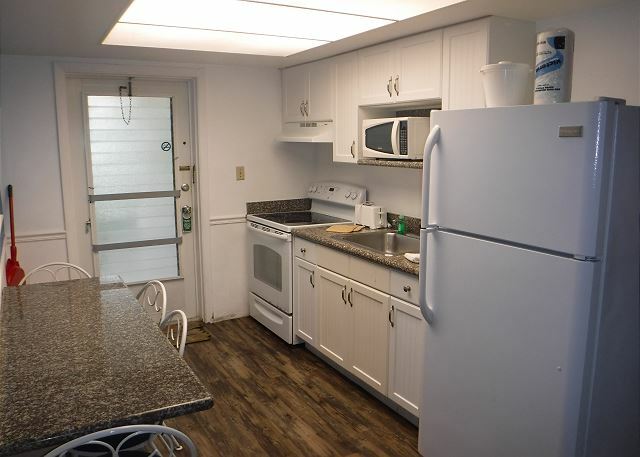 The location is perfect and the property is always clean and welcoming. We joined our extended family for a reunion that has been going at Waterside for over 10 years. The old school charm of the place is matched with unobtrusive service and strict maintenance. From the beach you can look back and see Waterside as an oasis of cool palms and vintage peace. 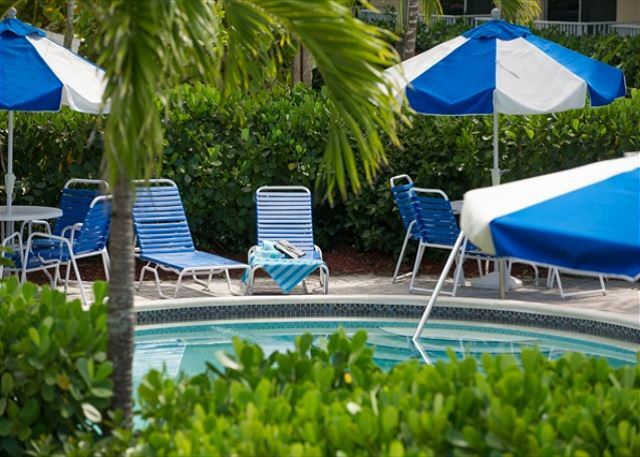 Very well kept place,grounds clean with beautiful garden,front desk friendly and helpful. Our first visit to Sanibel was wonderful! 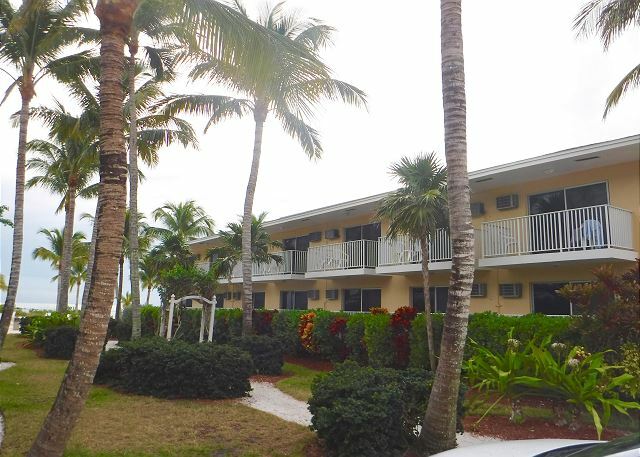 This was our first time going to Sanibel and this property was awesome. We will definitely come back. We had a great time. The hotel's location is perfect. The room and kitchen were great. We also had fun in the pool and exploring for shells and wildlife! Stayed at Inn in March 2014 and had grey time. Very low key and intimate. Stayed on 2nd floor of main building. Would stay in room 122 again. Was able to open windows and patio door and enjoy the breeze and sound of surf day and night. Had bikes delivered and rode each day of our stay. Also a great farmers market at the town center on Saturdays. A totally relaxing and enjoyable stay. I had a great vacation at the Waterside Inn and will certainly recommend it and will return in the future. The staff provided great help and even gave great instructions on getting to the property. This is a beautiful place and don't change a thing. I will be back!!! I had no idea such a beautiful place exists! It is a bit of a plane ride down there from Seattle, but probably one of the most beautiuful places I have ever been, including Maui! 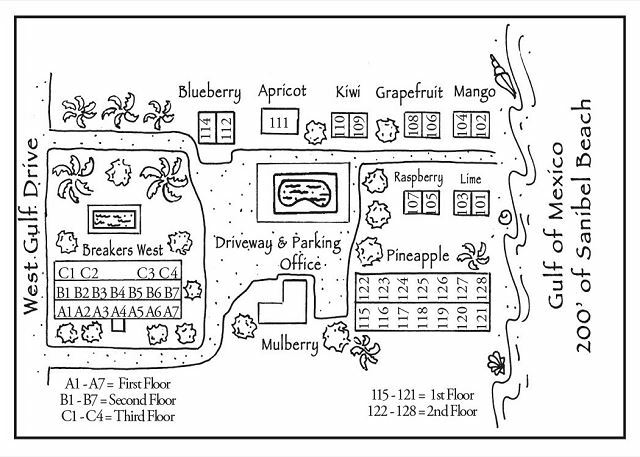 Our unit was in the Pineapple building on the second floor, so we slept with the door open every night to have the palms rustling in the wind and the fresh air off the ocean blowing over our weary bodies. Very relaxed and refreshed after only 5 days there. The location was perfect, very quiet and relaxing. Staff was friendly and room was updated and clean. 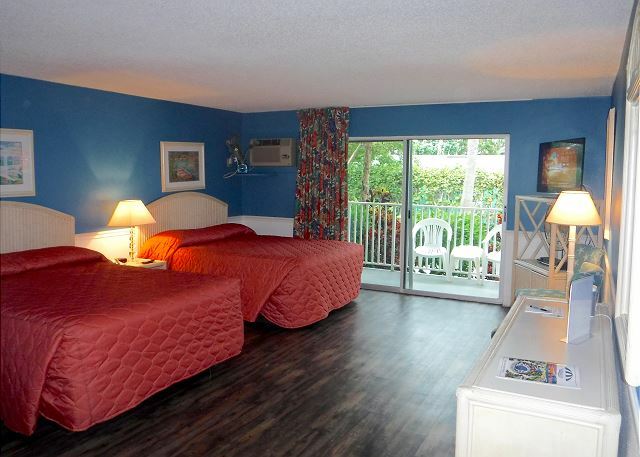 Affordable stay with a tropical atmosphere. Impressed with all the palm trees on the property. Room could use more lighting. Did not care for the cigarette butts at bottom of stairs. We were satisfied with the accomadations. We absolutely enjoyed our stay at Waterside! We enjoyed our stay at the Waterside. The beach was beautiful. The pool was small but nice. The property if well-maintained and clean. 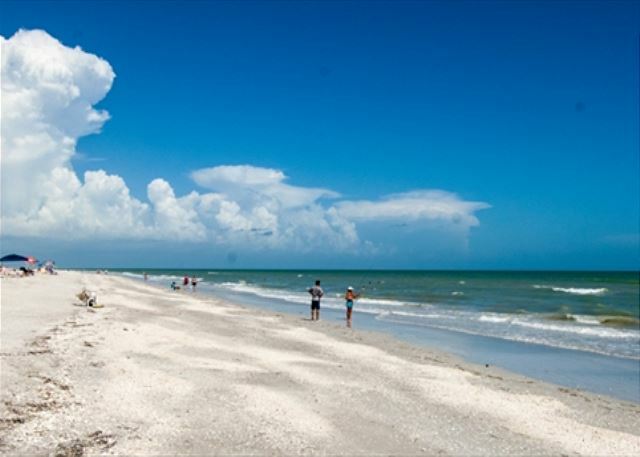 Waterside is a nice place but over all the Island of Sanibel and Captiva are generally over priced for what you get. Most of the Island restaurants are over priced and the food is average for the price you pay. It seems everything is costly, bike rental, hotels etc. I've stayed at many beaches in Florida and this is the most expensive one of all. 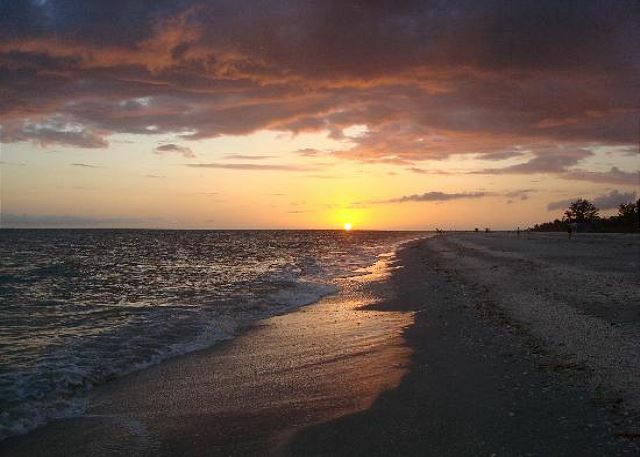 I would recommend New Symrna and Treasure Island beaches over Sanibel area. A friend had stayed at this resort many years ago so wanted to visit again. We really enjoyed our stay, beach walk, and overall amenities, though our only (small) gripe would be the coffee in the room. An upgraded coffee service seems appropriate for a gulf front resort such as this! Coming there for years. Always great!